Free CD to MP3 Converter is an easy to use CD ripper that allows you to extract audio files from a CD and convert them to MP3, Wav, Ogg, or Wma format. It can automatically retrieve title information from the CDDB database or rename the CD tracks title and remember them, normalize the output files and supports additional LAME options. You can also use the software to record to MP3 with your microphone, or to convert WAV files to MP3, Ogg, or Wma format. Easy to use interface that allows you to rip tracks of your Audio CD just by several clicks. 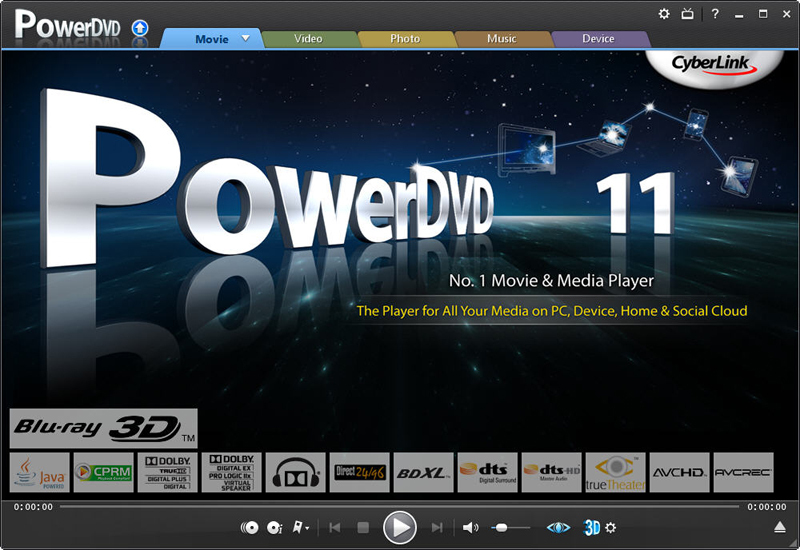 It also can clear the play list of RealOne Player and Windows Media Player and support ID3 tag edit. Avex DVD Ripper Platinum - Avex DVD Ripper Platinum is the fastest DVD ripper available on the market. With Superb video/audio quality and up to 3x faster ripping speed than conventional DVD Rippers, Avex DVD Ripper Platinum simply does the job much better. CD MP3 Ripper - CD MP3 Ripper is a music utility to Rip MP3/WAV from Audio CD, convert MP3 to WAV, WAV to MP3 and as a CD ripper/converter. Audio Transcoder - This audio converter is designed for anyone, who needs to convert wma to mp3, wma to mp4, wav to mp3, mp4 to mp3, wv to mp3 or rip cd to flac. Audio Transcoder lets the user edit audio tags, play audio in the built-in player and run batch conversion. Jesterware DVD Ripper Professional - DVD Ripper Professional is easily the best DVD Video converter software on the market. DVD Ripper Professional will convert your DVD movies into a variety of different popular video formats - AVI, DivX, XviD, H.264, MPEG1, MPEG2, MPEG4, WMV and more. CD Audio MP3 Converter - An easy to use CD ripper software allows you to extract audio CD and convert to MP3, WAV, OGG, WMA format.Normalize the output files and supports additional LAME options.You can record to MP3 with your microphone.Converts WAV to MP3,OGG,WMA format. WinMPG DVD Ripper - WinMPG DVD Ripper is a software for DVD ripping. It supports rip from DVD, VOB or MPEG2 files.The output format can be MPEG1, MPEG2, or AVI,so you can play it without DVD driver. Support DVD chapter selection. Support language and subtitle selection. CoffeeCup MP3 Ripper & Burner - CoffeeCup MP3 Ripper & Burner is the perfect cd ripper for burning, ripping or converting your favorite music. It allows you to save your CD's to all kinds of music formats like MP3, WMA, OGG, APE, WAV, VQF and play them back on almost any device.